Measuring Bracelet Sizes - Information on bracelet and wrist sizes for jewellery. Before you buy a bracelet online it’s good to know what size to buy. You don’t want to be disappointed when your bracelet arrives only to find it is too small or too big. For the majority of women, a bracelet size that is between 7 to 7.5 inches is considered standard. This will sit between your wrist bone and the base of your hand. 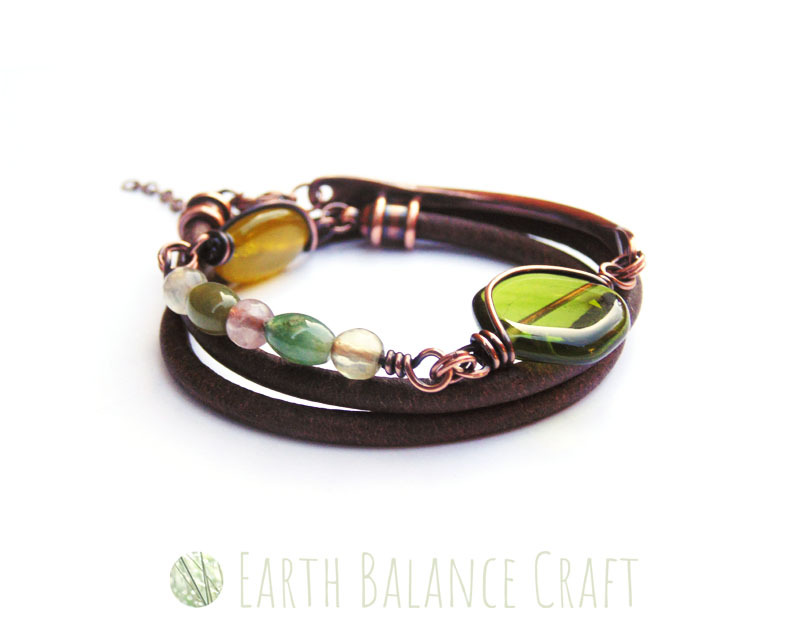 The word bracelet refers to designs that have a clasp. Scroll down for details on cuffs and bangles. When ordering bracelets online you can measure your wrist to double check you are ordering the right size. Measure the broadest part of your wrist, between the wrist bone and the base of the hand. Use a flexible tape, something like a sewing measuring tape. If you don’t have a measuring tape, use a piece of string to wrap around your wrist and then measure this on a ruler afterwards. This will give you the measurement for your wrist size. Please note this is not your bracelet size. 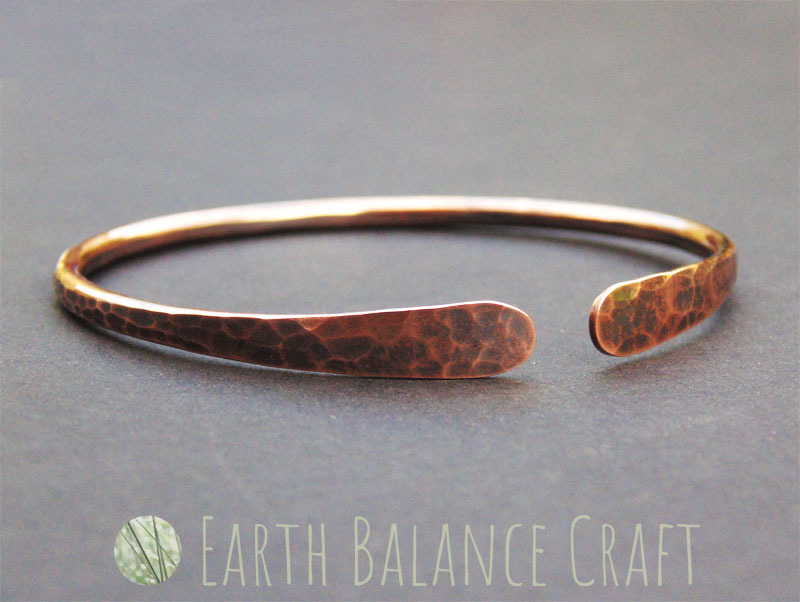 Our copper cuff bracelets have an opening of approx 1 inch / 2.54cm which you slide over the thinnest part of your wrist to put on. These can be adjusted with a gentle squeeze or you can open a little to make the opening smaller or larger as needed (the ‘give’ is approx half a size.) The size you choose when ordering depends on how snug or loose you like the fit. 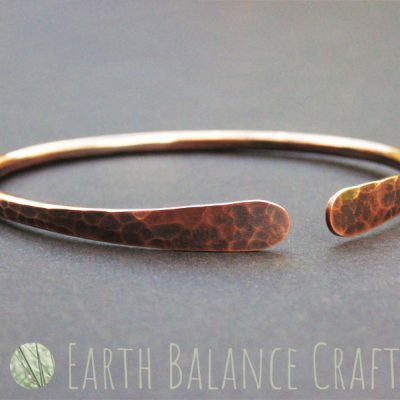 Most customers will use an existing cuff they own to help them decide on the size to order. The sizing for cuffs is the same as bracelets with a clasp. Bangles are measured by the diameter (a straight line that goes through the centre point of the bangle from edge to edge), or by the inner circumference (measuring around the completed circle). Find a bangle that fits you well, measure the inner circumference and compare with the chart below. If you do not have a bangle to compare the sizing to, it can be difficult to buy the right size online. It is best to double check your size before ordering a bangle online. The most accurate measurements to use is take is the knuckle measurement (noted as bangle sizing measurement in the photographs) which corresponds to diameter of the bangle in the above chart. If you don’t have a measuring tape, use a piece of string and then measure this on a ruler afterwards. On the hand you want to wear the bangle, touch your thumb to your little finger and then measure around the broadest part of the hand (base of knuckles). Measure the length of the broadest part of your knuckles with your thumb and fingers together. Compare your across the knuckles measurement with the diameter sizing in the above chart to determine your bangle size. If the measurement falls between two sizes, choose the larger bangle size. 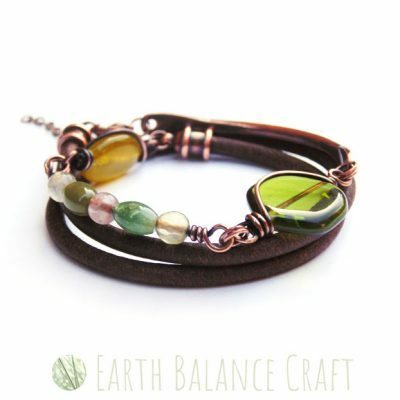 Once the bangle is over the knuckles of your hand, it naturally sits quite loose around your wrist. You can also double check your wrist size with your knuckle size to see how snug/loose the bangle may fit. Bear in mind that for some women, if you have a small sized wrist and a large sized knuckle area, bangles may not suit as when on the wrist they will sit far too loosely (even when quite a squeeze to get over the knuckle area). In this case it’s best to measure a bangle you already have before ordering online. If you do not own any bangles, it is not advised to order online without checking your measurements first, by trying on several sizes in a physical store.